A waterless toilet that is run by solar energy and converts excreta into a form of charcoal will be unveiled next week in India where over 626 million people don't have a closed toilet and consequently defecate in the open. University of Colorado University Boulder's self-contained toilet, designed and built using a $777,000 grant from Bill & Melinda Gates Foundation, has the capability of heating human waste to a high temperature to sterilize it and create biochar, highly porous charcoal. Principal investigator Karl Linden says biochar can be used to increase crop yields and sequester carbon dioxide. 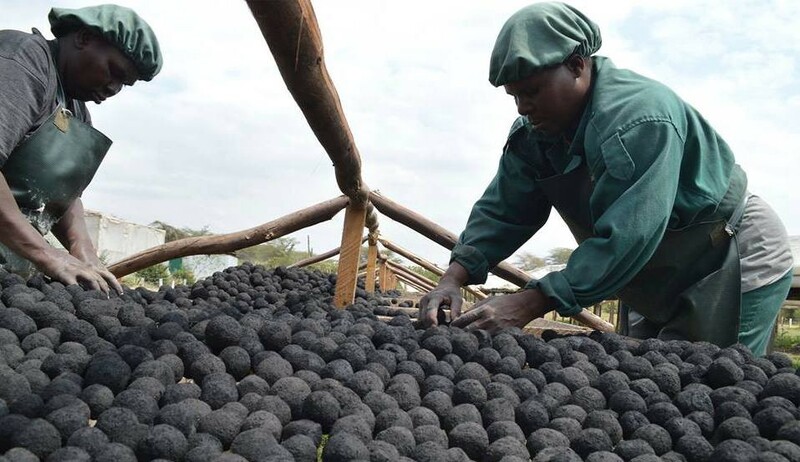 Biochar can be burnt like charcoal and provide energy comparable to commercial charcoal. The groundbreaking idea will help 2.5 billion people who lack safe and sustainable sanitation around the world. The project is part of Gates' Foundation's "Reinvent the Toilet Challenge," an effort to develop a next-generation toilet that can be used to disinfect liquid and solid waste while generating useful end products. The invention consists of eight parabolic mirrors that focus concentrated sunlight to a spot no larger than a postage stamp on a quartz-glass rod connected to eight bundles of fibre-optic cables, each consisting of thousands of intertwined, fused fibres.